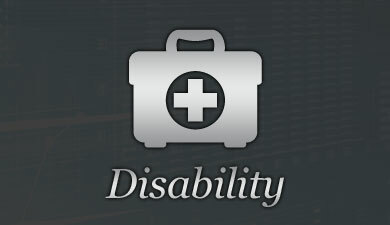 Identify your needs and secure a plan to put you at ease. 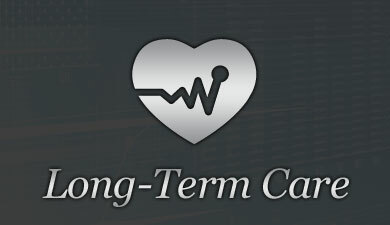 Enroll in long-term care insurance at the right time. 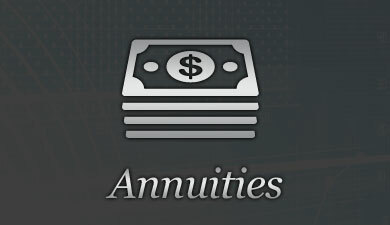 Find the right use for an annuity in your portfolio. 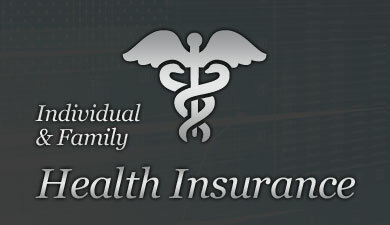 Group and individual plans can be tax deductible. 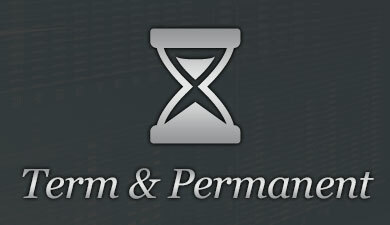 Simplified and competitive health and dental plans. MHS Companies Insurance Services is an independent brokerage group offering a full suite of insurance products designed to mitigate risk and help protect your financial assets. © 2019 MHS Companies. All Rights Reserved.